The #loveshack is a spacious apartment overlooking the beach. The apartment includes a large outdoor roof terrace for relaxing or dining. There is a sitting room with television and a well equipped kitchen for those that want to get creative with the local produce. The large bedroom includes a kingsize double bed and ensuite bathroom. There is also a daybed for a child to sleep in should it be needed. 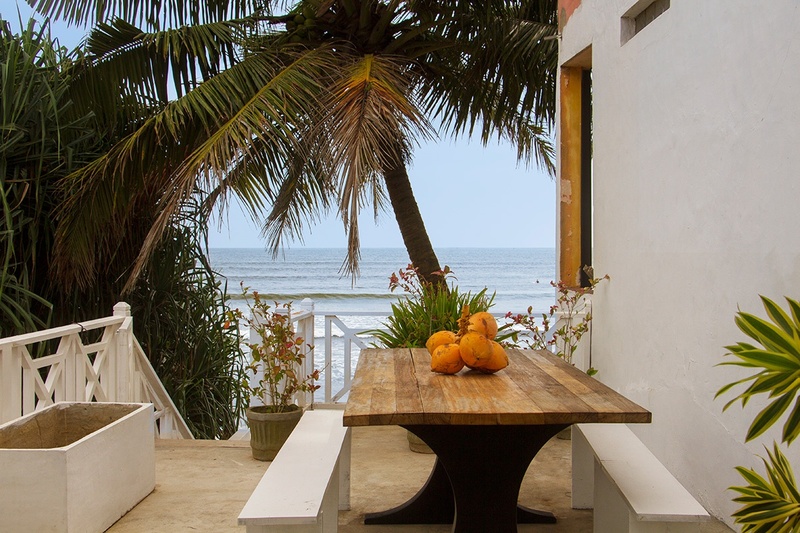 The outdoor area complete with sun loungers and is directly facing the surf break on Dewata beach. It is also connected to The Shack Beach Cafe which provides complimentary breakfast for the guests and serves food throughout the day. Enjoy all the beach has to offer, such as surfing, motorbike rental, kayaking and much more.